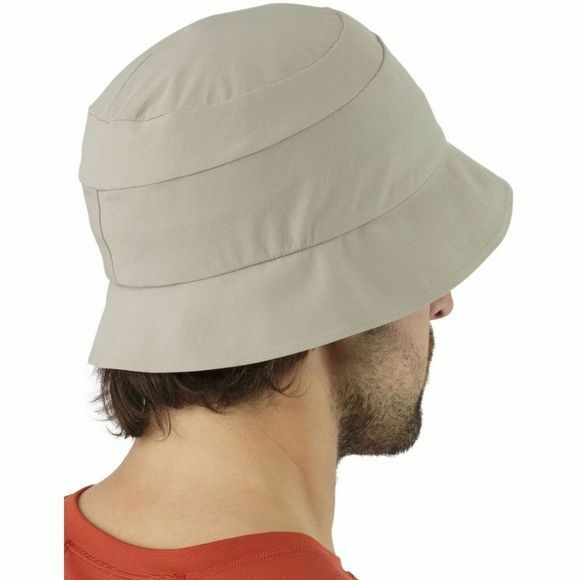 The Arc'teryx Unisex Sinsolo Hat is your very own go-to-hat for all activities and situations. 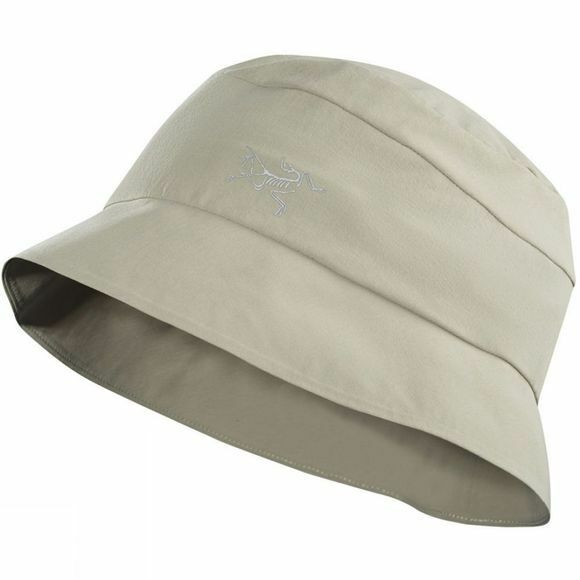 With a full brim and a reflective Bird logo featured on the front, this hat is capable of looking great, being comfortable and even protecting from sun exposure when you're spending long days in the sun. Fabrics: 4-way stretch plain weave, 86% nylon, 14% elastane.